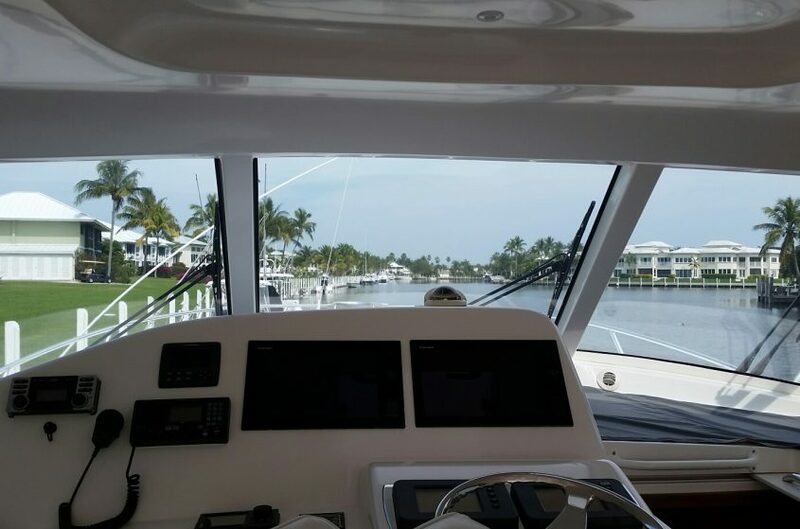 Home » Recently Completed » How Much Does it Cost to Tint Boat Windows? While there are hundreds of marine solar tinting options on the market in varying darknesses, aesthetics, thicknesses, and materials, it can be difficult to navigate which option is ideal for you in your budget. Marine solar tints are exposed to the harshest conditions out there. As victims to excessive sun exposure, extreme weather, salt water, and wind, a cheap tint will easily begin peeling away and discoloring shortly after application. Within a few months, the performance of the tint will be entirely compromised, and you’ll be left to clean up the mess and apply a new tint all-together. Thus, the best strategy to maximize your budget and ensure the greatest return on your investment is to choose a trusted product from top-tier brand with proven durability in a marine setting. 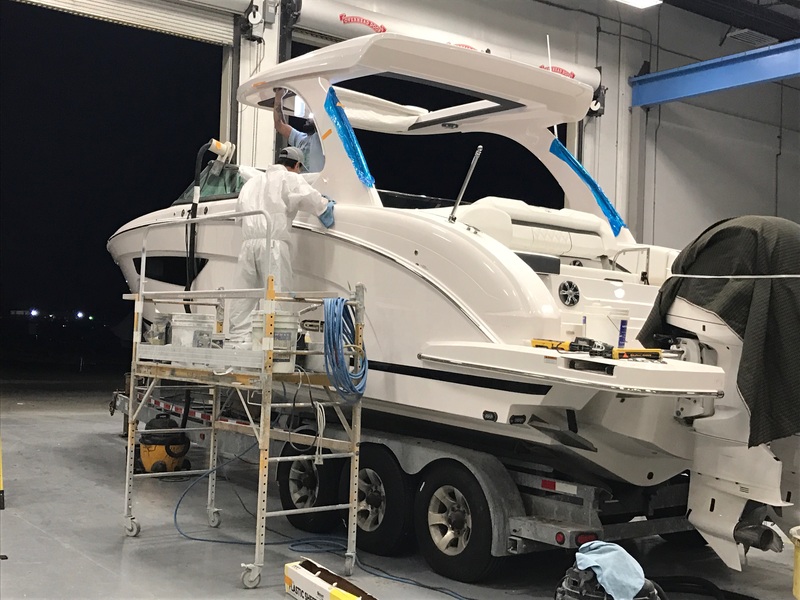 Brands like Huper Optik and 3M Window Tint for Boats tend to land on the higher end of the spectrum in terms of cost, but are backed with the confidence of a warranty as well as their stellar reputations for carrying the most advanced technology. With top brand tinting technology, you can bar out up to 70% solar energy from your cabin interior, dramatically reducing the amount of fuel and the cost of keeping things cool below deck. 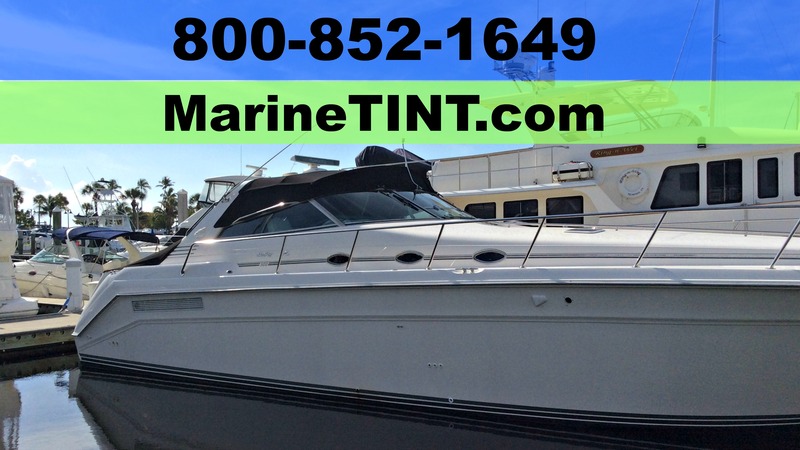 The amount saved on cooling costs will mitigate the expense of your boat tint investment. A high end tint will also protect your vehicle from the damaging effects of rapid fading due to sun exposure, maintaining the integrity your interior and deck furnishings and materials. In addition to the benefit of barring out the damaging effects of sunlight, a top tier will reinforce your windows agains weather elements and theft attempts. If a window should be broken, the tint will keep the shards in place instead of breaking off and raining down into your cabin, protecting you and your belongings. To find out more about the cost of window tinting for your boat or yacht, contact the WindowTintz team and we will provide you with the best recommendation within your price range.